It’s Valentine’s Day and what better day to chat about writing romance in young adult books. One of the big areas that editors were asking for in the last three conferences I have been to is more romance in YA. 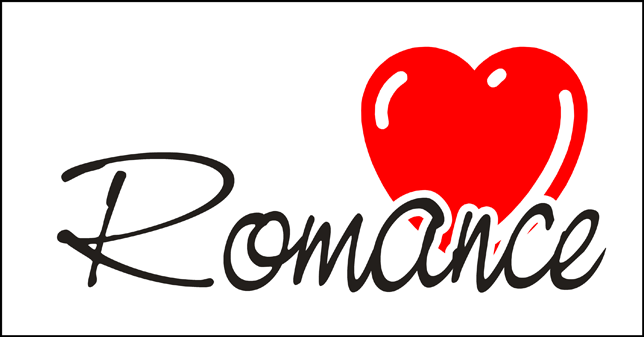 I think it’s important for us writers to remember that there should only be romance in the story if it’s needed. It has to have an integral part of the plot and character development. The romance should have a plot arc of it’s own. This can be tricky to not fall into the cliche relationship. Great tips, Christy! Makes me want to work on a YA so I can add some romance. I’m not a big fan of romantic literature. More of an exploding helicopter and fist fight literature fan. Andrea- I’m glad you found it helpful!